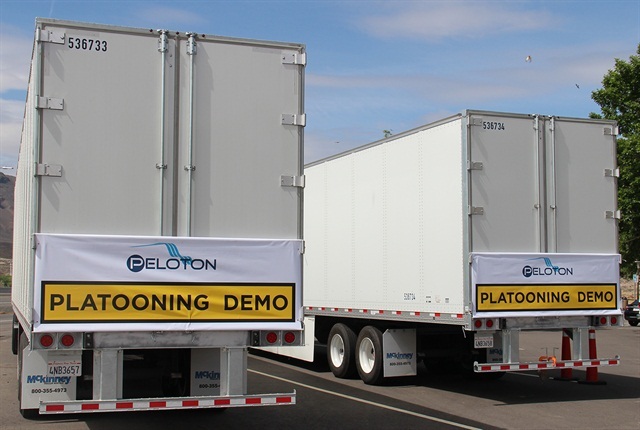 Peloton Technology, Menlo Park, Calif., demonstrated its two-truck platooning system to representatives from three of Nevada’s primary transportation agencies May 8 along a stretch of I-80 just east of Reno. 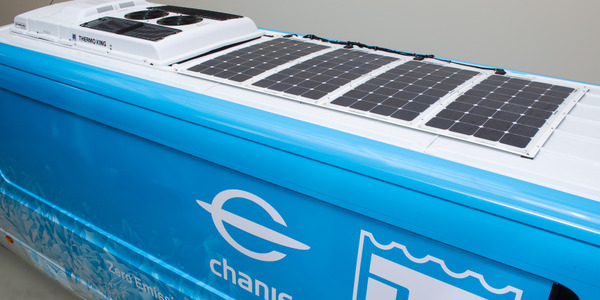 The technology makes use of a forward collision avoidance system and vehicle-to-vehicle communication to allow two trucks to travel closer together than would normally be safe. 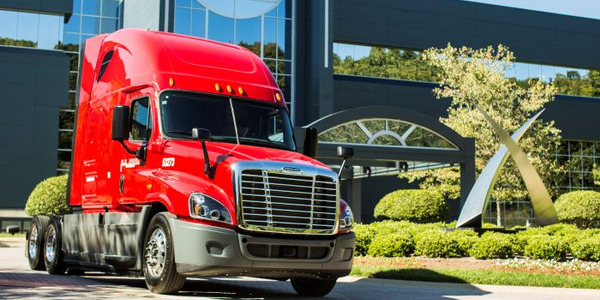 Josh Switkes, Peloton CEO, said the system combines forward-looking radar, intelligent braking and the V2V link to allow the trucks to travel close together, reducing drag and saving fuel in the process. Switkes said that in a test with C.R. 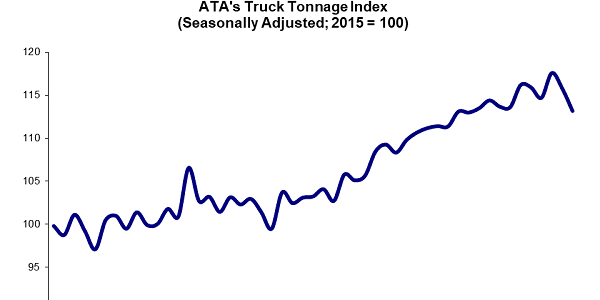 England last year, they achieved a 10% improvement in fuel efficiency for the following truck and a 4.5% increase for the front truck. 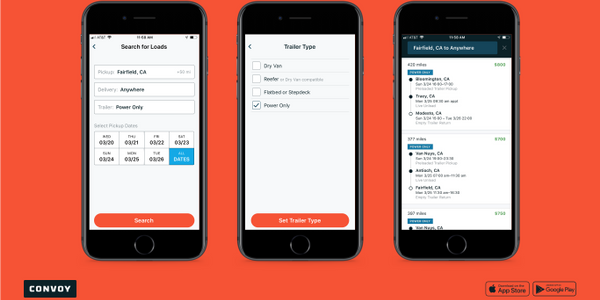 Trucks can only be paired in a platoon if conditions warrant and then only through Peloton’s cloud-based platooning operations center. Once the system is engaged, the active safety systems from both trucks are linked, extending their effectiveness. A display panel in the front truck can show what the following truck's forward-facing camera sees, while the following truck can see what the front truck's camera sees. The key to the system is the response time of the forward collision avoidance system, which controls braking and acceleration. A truck driver needs 1 to 2 seconds to react when a vehicle in front of him slows. The Peloton system, on the other hand, reacts in a fraction of a second. 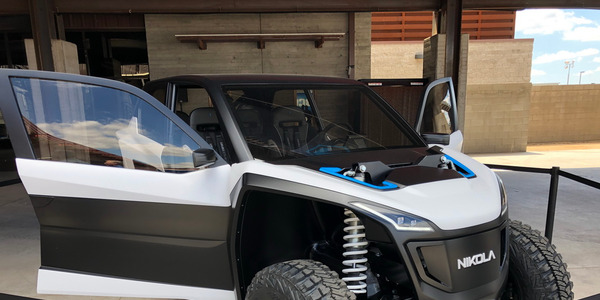 That detail was enough to convince Nevada Highway Patrol chief Dennis Osborne, who said that he had some concerns about the technology when he first heard about it. "Now I feel comfortable," Osborne said. "There is a fraction of a second from when the lead vehicle starts to brake to when the rear vehicle starts to brake." He added that the NHP "is excited about the project." 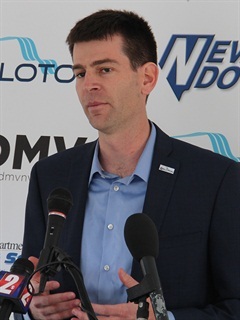 Nevada Department of Motor Vehicles director Troy Dillard said that a team from the DMV had observed the technology and that "technology that makes our roadways safer is worth exploring" and that he believed "industry and government should work closely together" to enhance safety. 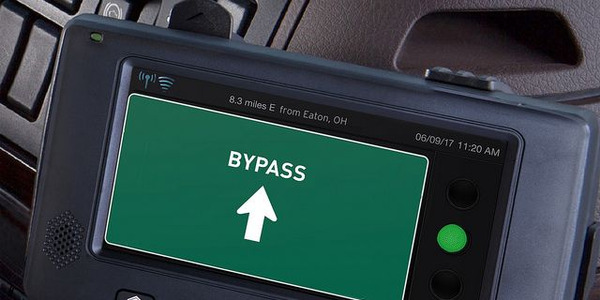 The technology combines wireless DSRC and cellular communications, sensors and active safety devices with the core function being to synchronize acceleration and braking between pairs of tractor/trailer combinations. During platooning, the drivers retain control of the system and the vehicle's steering. 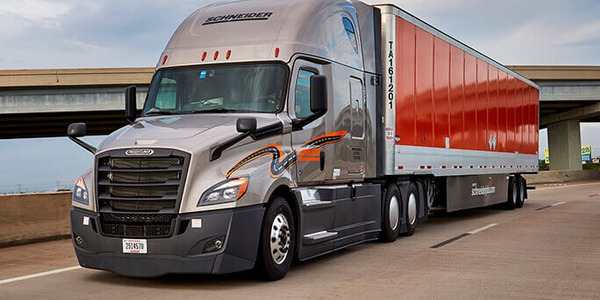 When not platooning, the trucks still reap the benefits of the system, which includes collision avoidance, brake and tire diagnostics and video displays of blind spots. 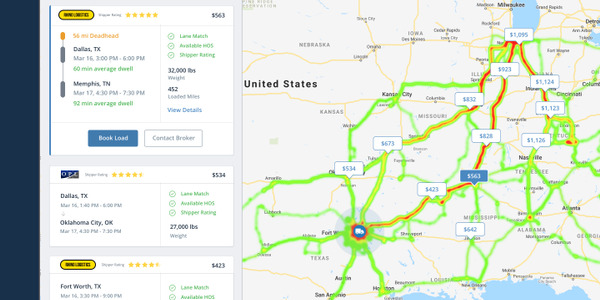 Switkes said the company's network operations center is being developed on a nationwide basis and will coordinate trucks seeking a platooning partner on the road — even trucks from different fleets. The center uses geo-fencing to limit platooning only to safe roads and under safe conditions and with safe drivers. The center also collects diagnostic and analytical data from the vehicles within the system. 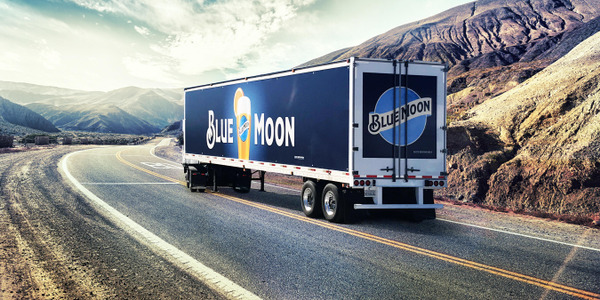 The company said it is currently in talks with more than a dozen fleets for pilot deployments of the platooning and data/analytics functionality, with a deployment planned with Nashville-based TCW at the end of May. Nevada Lt. Gov. Brian Krolicki noted that the technology was innovative and different and that Nevada was a great place to test and develop such technologies.